We call the week leading up to Jesus’s death “Holy Week” or “Passion Week.” When Christians read the gospel accounts, however, sometimes we get confused sorting out what Jesus was doing each day of this special week. But we are not the first to be confused, nor are we the first to attempt to harmonize the gospels stories; there are excellent resources available to us. This week, I commend to you a series of videos from the publisher Crossway that explain what happened each day of the week. You can watch them here. They are fantastic. Also, below I’ve included a table I adapted from the ESV Study Bible (also produced by Crossway). 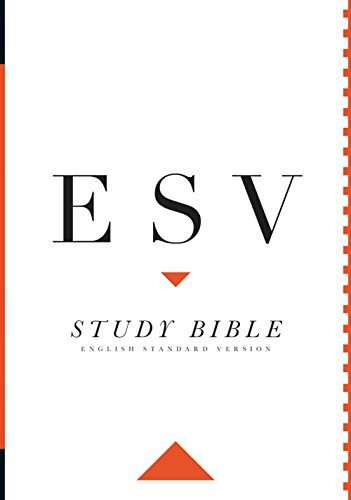 If you don't have one of these study Bibles, you should. I give them away often. May God richly bless you this week as you—along with millions of Christians throughout the world—savor the glory of the passion of Jesus Christ: his virtuous life, his sacrificial death, his victorious resurrection, and the promise of his glorious second coming.